Researchers fed groups of rat’s diets high in sugar or artificial sweeteners including aspartame and acesulfame potassium. After three weeks, blood samples showed significant differences in concentrations of biochemical’s, fats and amino acids. 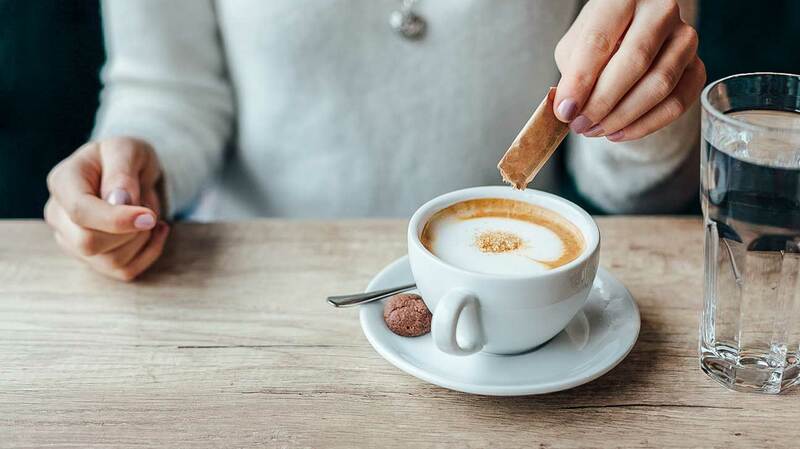 Before you scramble to dump out all those artificial sweeteners, researchers note this study doesn’t clearly say whether they are better or worse than sugar. “As with other dietary components, I like to tell people moderation is the key if one finds it hard to completely cut something out of their diet,” Hoffmann said in a statement. This is not the first research suggesting artificial sweeteners might have a negative impact on your health. Last year, a study claimed drinks with artificial sweeteners could increase a person’s risk of dementia or stroke.